In the exciting new thriller from the author of the internationally bestselling Intern’s Handbook, a private airport security contractor becomes a counterterrorism operative and must stop an attack that will destabilize the US and cause global chaos. Kennedy—a private airport security contractor—knows more about airports than the head of the TSA, and he feels more comfortable in his British Airways Club World flatbed seat than in his own home. Haunted by the memory of his sister’s death on 9/11, Kennedy takes his job and the protection of the American people very seriously. So when he’s kidnapped and recruited into a CIA ghost operation known as Red Carpet, he jumps at the opportunity to become a civilian asset working with a team of some of the CIA’s best counterterrorism analysts and spec ops soldiers as they race against the clock to stop the greatest terrorist threat the United States will ever face. 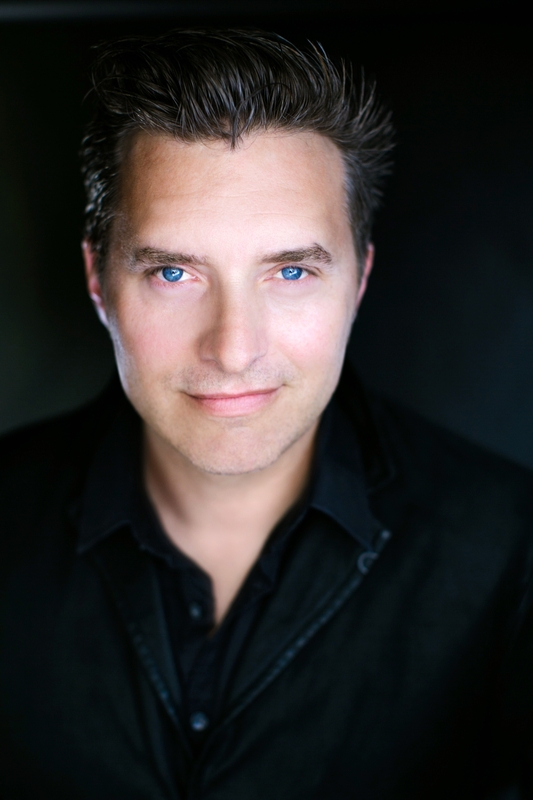 Shane Kuhn’s bold, darkly comic voice has earned him rave reviews for his previous series, starting with the Intern’s Handbook, which was called, “a serious guilty pleasure” by The Seattle Times and, “explosively violent and psychologically wily the way a good thriller should be” by the New York Post. 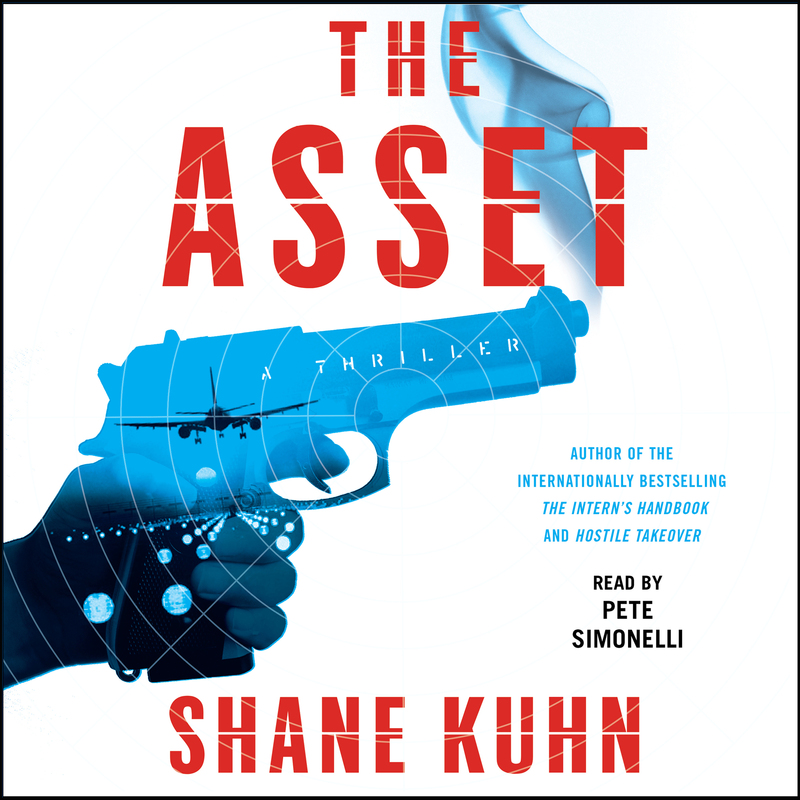 Shane brings that same intense voice and gripping storytelling to The Asset—an edge-of-your-seat thriller you won’t be able to put down.